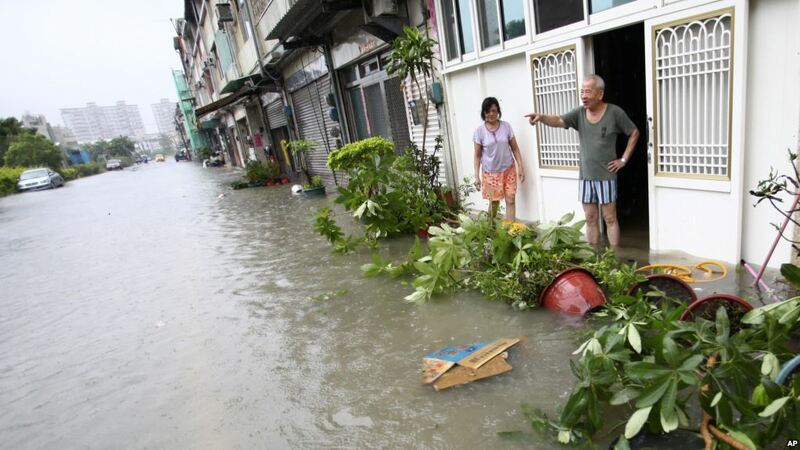 Taiwan's government has apologized three times over deadly floods since August 23 and doubled up restoration work to try to stop storm damage from becoming an issue in pivotal elections this year. Taiwan can only offer more development and more cars, because it is controlled by profit-seekers. If there was any justice, buses would be free and car and motorcycle use would be discouraged.